2. Overheat ,over loading, over voltage and over current safe protection. 3. Auto stops when drying rod meets an obstacle during descent. 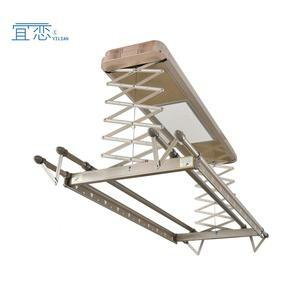 5.Space saving design, electric clothes airer can be easily installed on the ceiling. Use This store display is great for getting your inventory noticed by customers and passersby. By air, airport of loading: Baiyun international airport. 1.Q: Are you a factory or trading Company9 A: We are a factory for over 10 years production experience. We also suggest wooden cases package for protection during shipment for LCL order. If you prefer other payments terms, please feel free to discuss with us. How to apply for this9 A: Please send your idea and your plan to any e-mails of us. 2.Material:stainless steel 3. Save your space. Traveling, and that as long as the pants wearing around roll it up, put it in the bag, very relaxed, easy to carry. 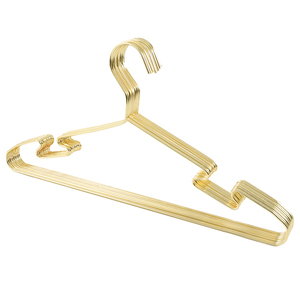 Any other details or custom hangers, please contact us via email or phone. 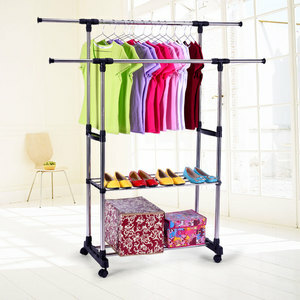 Alibaba.com offers 26,224 clothes hanger rack products. About 64% of these are hangers & racks, 11% are coat racks, and 1% are stacking racks & shelves. 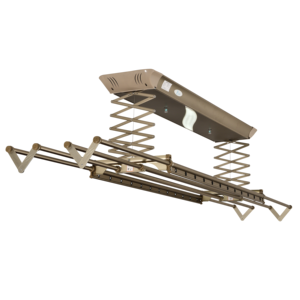 A wide variety of clothes hanger rack options are available to you, such as wooden, metal, and stainless steel. You can also choose from clothes, hats. As well as from multifunctional, folding, and display. 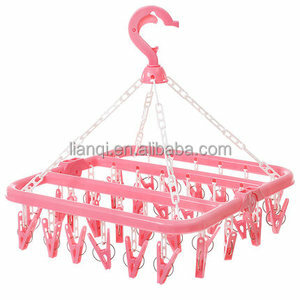 And whether clothes hanger rack is garment, outdoor, or closet. 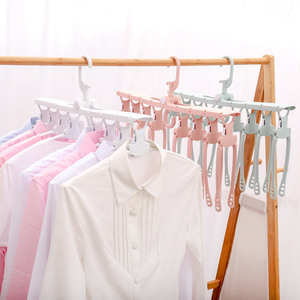 There are 26,152 clothes hanger rack suppliers, mainly located in Asia. 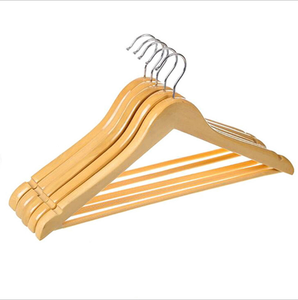 The top supplying countries are China (Mainland), Taiwan, and India, which supply 97%, 1%, and 1% of clothes hanger rack respectively. 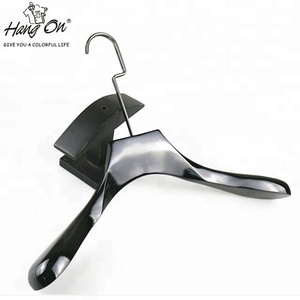 Clothes hanger rack products are most popular in North America, Western Europe, and Domestic Market. You can ensure product safety by selecting from certified suppliers, including 6,096 with ISO9001, 2,184 with Other, and 1,603 with ISO14001 certification.